League of Legends has been popular for years, we can’t forget the highly recommendations to Annie. For these girls who want to cosplay Annie, they must be impressive with her short bright color hair. To finish an anime girl transformation, the thing that is a necessary must be a proper anime cosplay wig. Since the wig is short, it is really easy to mainten, and its color makes the character super stand out loudly. 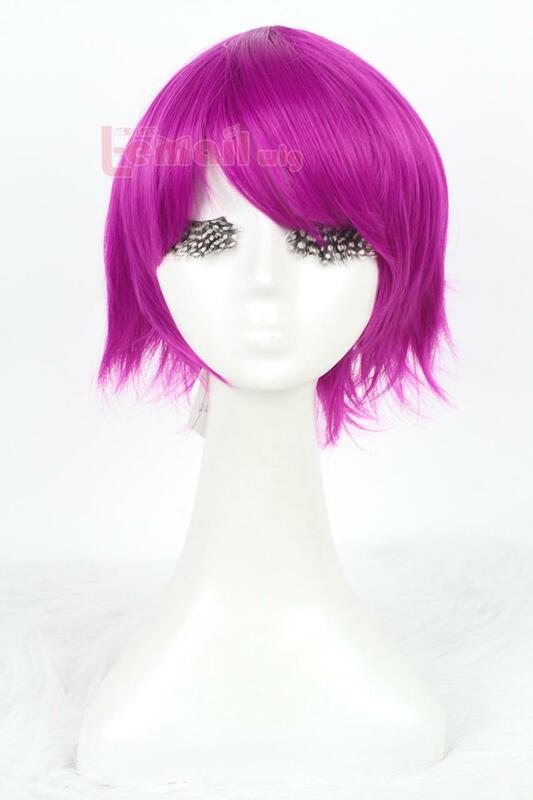 The wig is only 30 cm where the straight tresses decently frame your face as they strike your jawline and chin. The wig is 100% heat-resistant so it allows free styling. 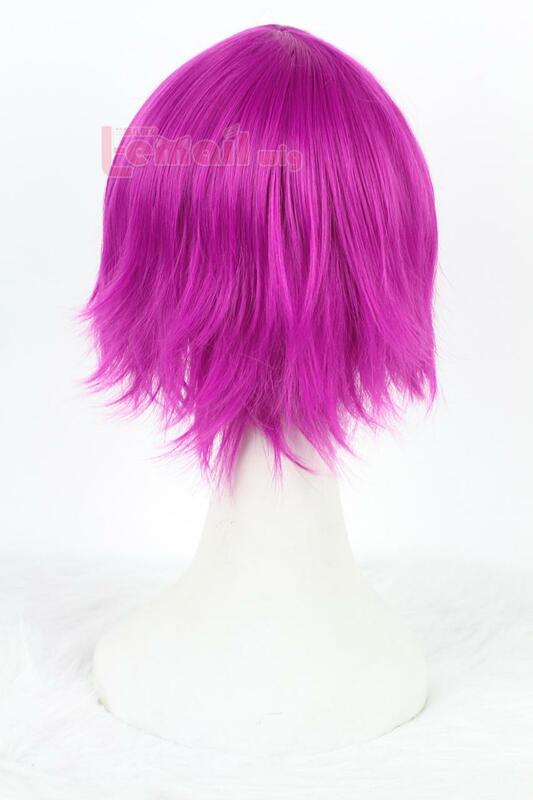 With beautiful straight fuchsia color, Annie’s wig with cascading sumptuous details. The wig is heavy and has lots of hair. 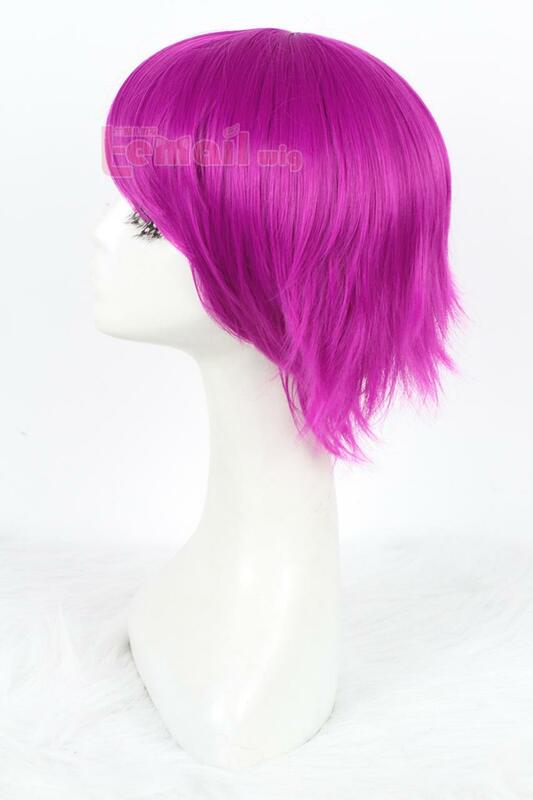 This entry was posted in Buy Cosplay Wigs, Fashion Wigs, Wig Maintenance and Care and tagged League of Legends Annie cosplay wig, League of Legends cosplay wigs, short cosplay wigs, straight fashion wigs.